I think that I mentioned in the last post that I'd been working on a lot of custom project for family and friends, well here's a glimpse of one of those little projects. 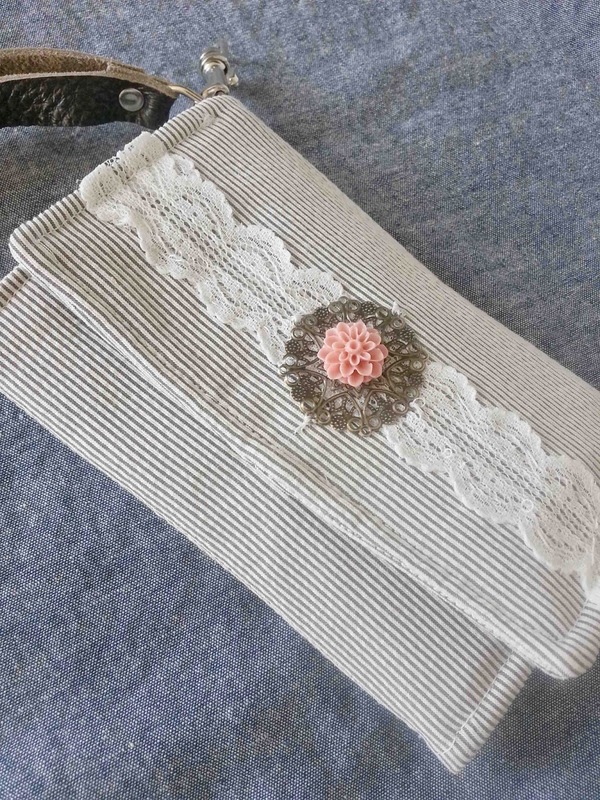 My sweet Mother In Law asked if I'd make her a case/wallet for her new iphone. I've made some basic leather sleeve style cases for ipods, ipads, ect, but I'd never made an official case/wallet hybrid. So this was a bit of an intimidating project for me. 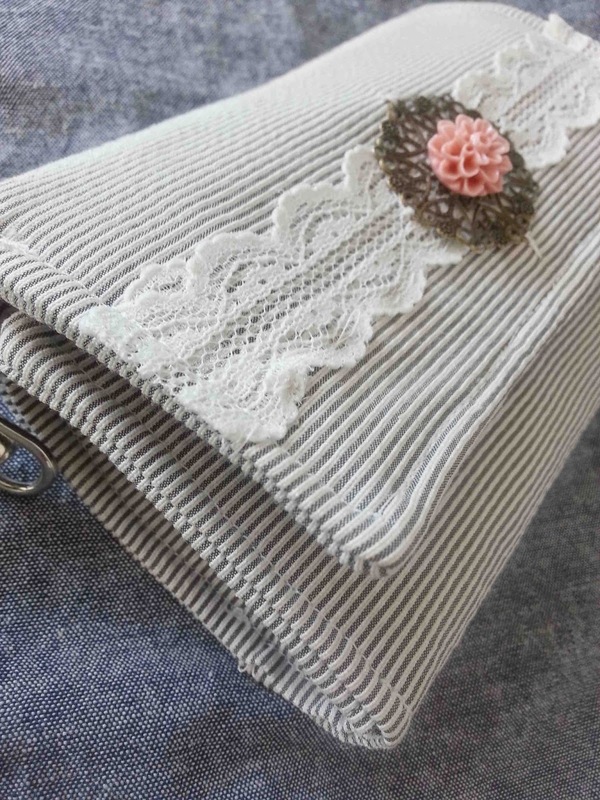 I knew that to get this project right there would have to be a lot of prep work: measurements, patterns, proper order and assembly, and then hope and pray that I remembered to add all of the seam allowances, and then of course hope that the phone fit in the wallet. When I finally got over my trepidation, and sat down to make the case, it wasn't that bad. I ended up making a tri-fold wallet. 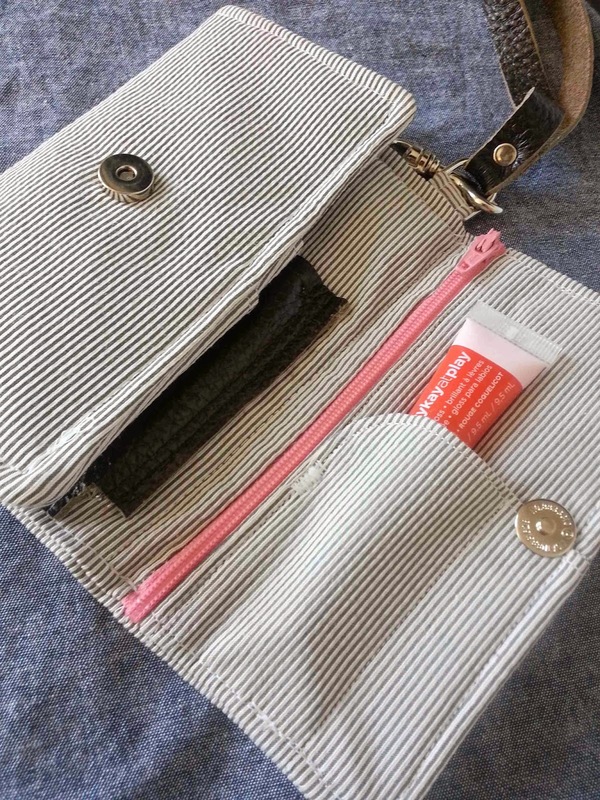 I added a side zipper pocket for coins, and a small pocket for lip gloss. 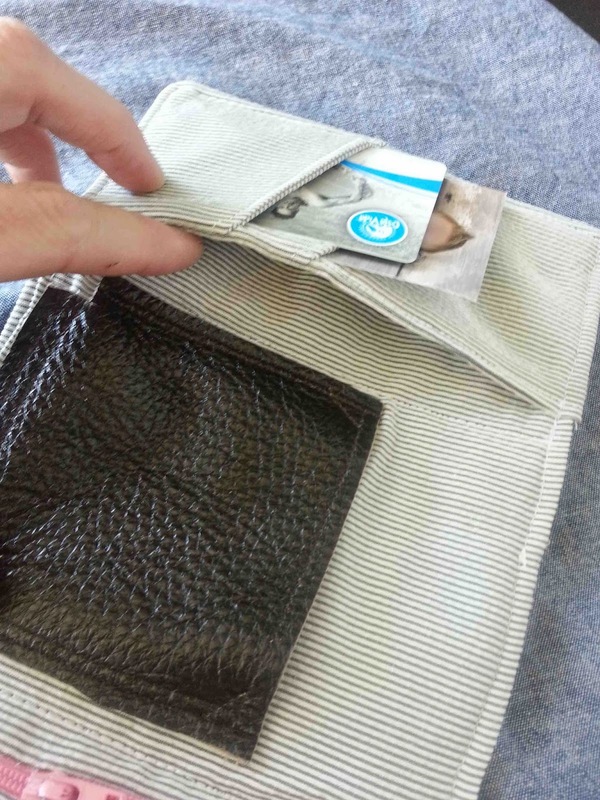 In the middle there is a leather sleeve for the phone, but the phone also fits in on the side pocket, under the cards. I also added a little leather wristlet, so that she can carry it on her wrists on all of her adventures. I lace and flower were afterthoughts, the pink zipper felt out of place, so I added more of it. It's not perfect, and there are things that I'd do differently next time, but all in all I'm pretty happy with the finished product. LOVE this -- could there be a tutorial coming (since you went to all that trouble of measurements, patterns, etc.???? Great job! Thanks Charity, the lace and flower ended up being my favorite parts too.